Having spent seven years recovering from a chronic illness that impacted my life from the age of 23-30, I am fascinated by the idea of change and transition. In order to transition through the changes I was facing, I needed to ground myself back in my values. I was able to re-build my life and health by allowing my values to direct my actions. I also adopted a new mindset that I believe is crucial for navigating change. My new mindset involved releasing what was and focusing my energy and time on what was to be. I chose early on in my recovery to focus on what I could still do and not on what I couldn’t. Navigating change and initiating change can be tricky territory. Last week I went to a YWCA NSW event to hear from three amazing women in a panel discussion on Embracing Change In Your Career to hear their insights and experiences. The panel was made up of Heather Parkinson, the CEO of Directioneering, Vanessa Beggs the CEO of YWCA NSW and Susan Anderson the General Manager of UberEATS QLD. These three amazing women have embraced and initiated massive change in their careers and today I wanted to share with you their tips and strategies for embracing change in your career. They all felt that when your passion and motivation has gone in a particular role, then it is time to step up and look for new opportunities that will re-ignite your passion and purpose. In order to do this successfully, they all felt that one key thing was needed — self-knowledge. Is there a disconnection between who you are, what you love and what you are good at and what your current role is actually requiring you to do? If so, then it is likely you will see the signs that it is time for a change. To effectively transition into a more satisfying role, it is essential to understand what makes you “tick”. The three women all acknowledged that gaining self-knowledge and awareness takes time. To fast track this process, they suggested observing your own patterns, energy levels, what “lights you up” and which tasks you love to do. For some of the women, using a coach had also helped them see things about themselves they may have missed. When you are more aware of what you need to thrive, you can start to identify the right opportunities for you and say no to those that aren’t aligned to what you need to work at your best. 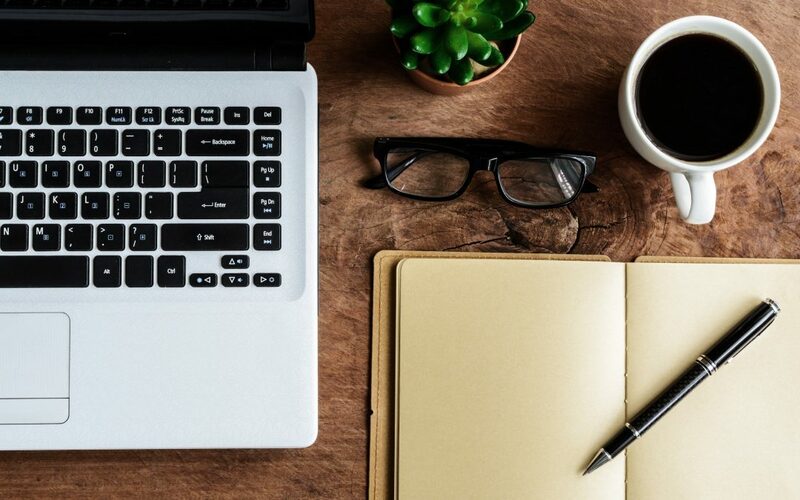 What do you need to know about yourself to build your own emotional intelligence and to become a more effective decision maker in times of change? When faced with change and the need to make a decision, how do you decide? Do you make decisions from your head, your heart or your gut? Vanessa Beggs noticed over the years that when she makes decisions purely from her head they are often “should” based decisions. When she makes decisions purely from her heart they are often choices that are clouded with too much emotion, while making decisions from her gut often led to the best decisions, as they were more intuitive and aligned to her purpose and passions. Making decisions where head, heart and gut align is ideal. Knowing where you are making your decisions from can provide you with a great level of self-awareness, helping you to move through change and times of transition with greater wisdom and ease. Even when you make the “wrong” choice, all is not lost. Have you been presented with a new opportunity or role that stretches you? Does self-doubt or the fear of the unknown stop you from stepping up and saying “yes” to these opportunities? While it can be tempting to stay in the same role where you feel comfortable, you don’t grow in your comfort zone. Growth requires change, challenge and of course courage. When you know who you are, what makes you “light up” and what you want from your life and career, you are in a position to make decisions that will move you forward in powerful and purposeful ways. Do you need an interactive keynote speaker for your next conference or workplace training? Discover how you can apply the latest in neuroscience to your workplace to increase productivity, innovation, resilience, emotional intelligence and wellbeing. 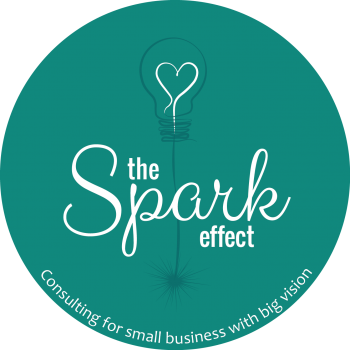 To book me, get in touch at jessica@thesparkeffect.com.au I look forward to hearing from you.